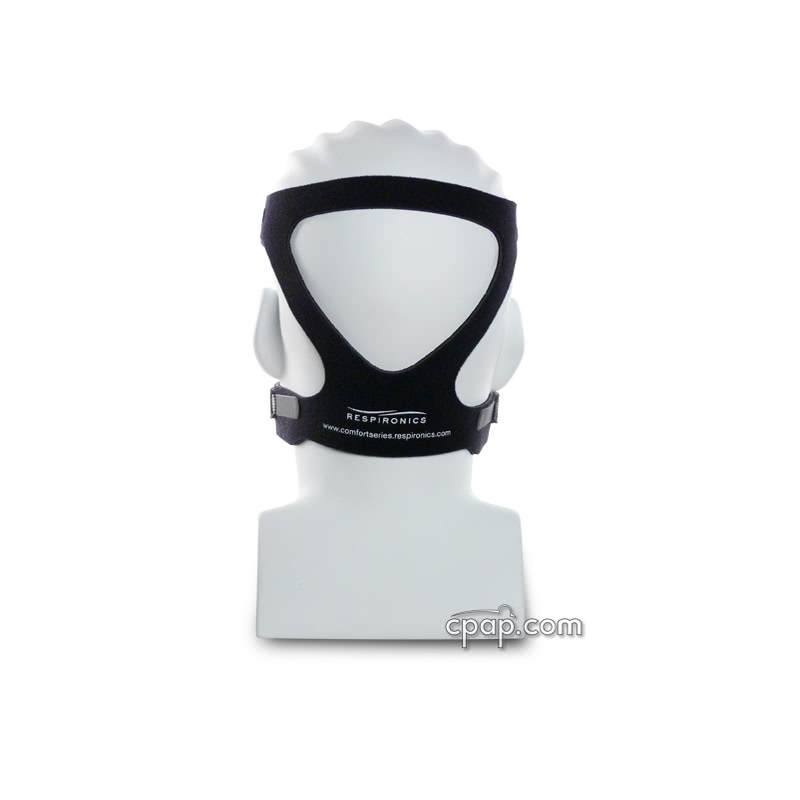 " I find this old style headgear to be better than new style, more substantial, and keeps the seal of the mask better. I think the Velcro lasts longer, too. " 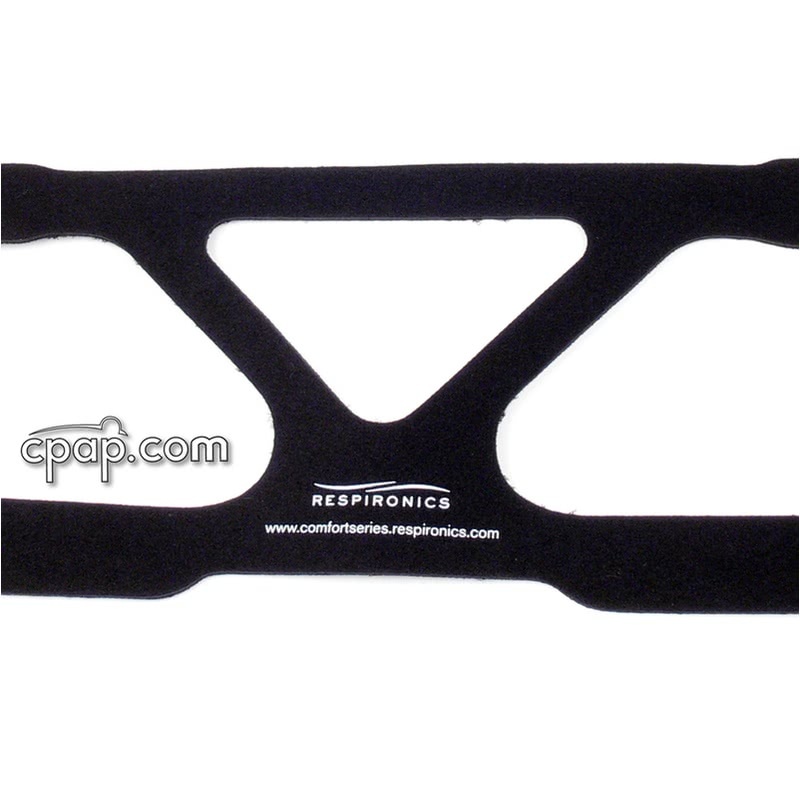 This premium headgear is designed to prevent over-stretching and is highly durable. There is no stitching to irritate skin and it will withstand repeated wash cycles without showing degradation, fraying, curling and shedding. This headgear uses higher quality materials, which results in a more comfortable, durable and longer-lasting headgear that holds its shape and form. The material is a layered design with the soft, comfortable Lycra against the face. The other layer is made of a tightly packed, open cell foam core that provides a soft, cushioning feel. The geometric design with wider straps improves comfort by distributing forces over a greater area. 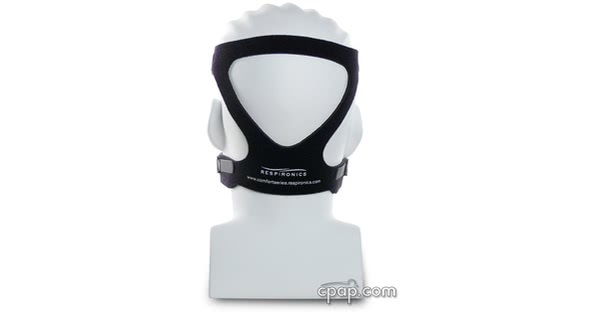 There is an updated version of EasyLife Headgear, which can be found here.